If you are looking for a great deal on Bath Tissue, then check out this deal from Dollar General! 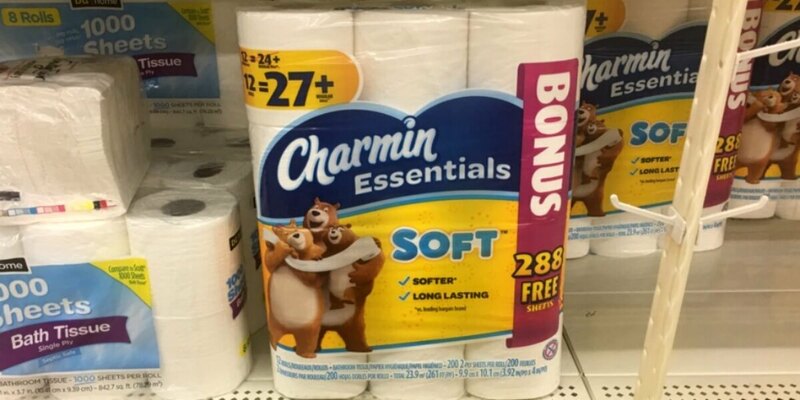 Through 6/10, Dollar General has Charmin Essentials Bath Tissue Double Roll 12 pk. on sale for $4.95! After coupon, we can snag these for just $3.95! That’s only $0.33 per Double Roll! Be sure to stock up!